Before landing in the United States- officially, Genesis had been recording more complex music. Their fan base was also 95% male. The British band decided they needed to chill for a sec and write a song for the ladies. Bassist and founding member, Mike Rutherford, had written “Follow You, Follow Me,” with simplicity in mind. Genesis made their first splash in the States with this track off their And Then There Were Three (1978) album. They had made the exit from cult status. “Follow You, Follow Me” was also one of the first tracks that almost everyone in the band helped write. Once the female audience started to grow, Genesis became more globally accessible. “At the time, it was meant to be part of a longer song but it just sort of worked. I wrote a very simple lyric, I guess about my wife really now. It was the first time I wrote a lyric that direct and that quick. I didn’t analyze it, it just came out very quickly. And then I thought, ‘Do you know what, it’s so simple it works in an honest way,” said Rutherford. 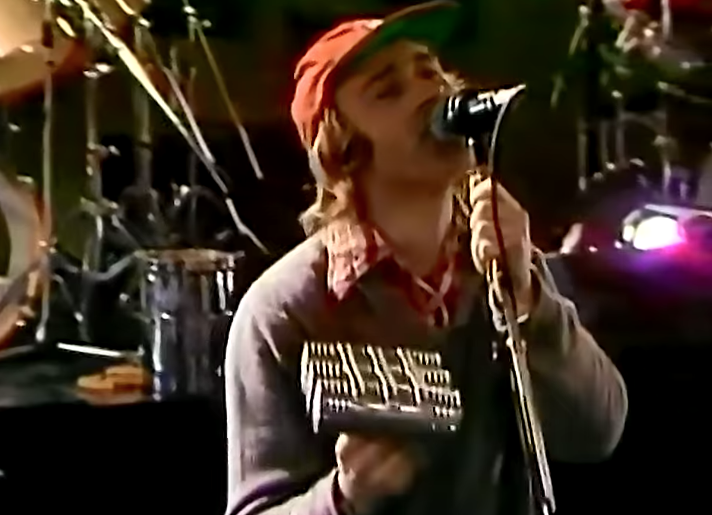 Genesis executed “Follow You, Follow Me” perfectly and hit the hearts of men, women, and just about every rock fan who had been waiting for a post- Peter Gabriel break through, a sign that Genesis could survive on their own… and they did!